After graduating from university, Simon Chénier-Gauvreau started his own design studio. 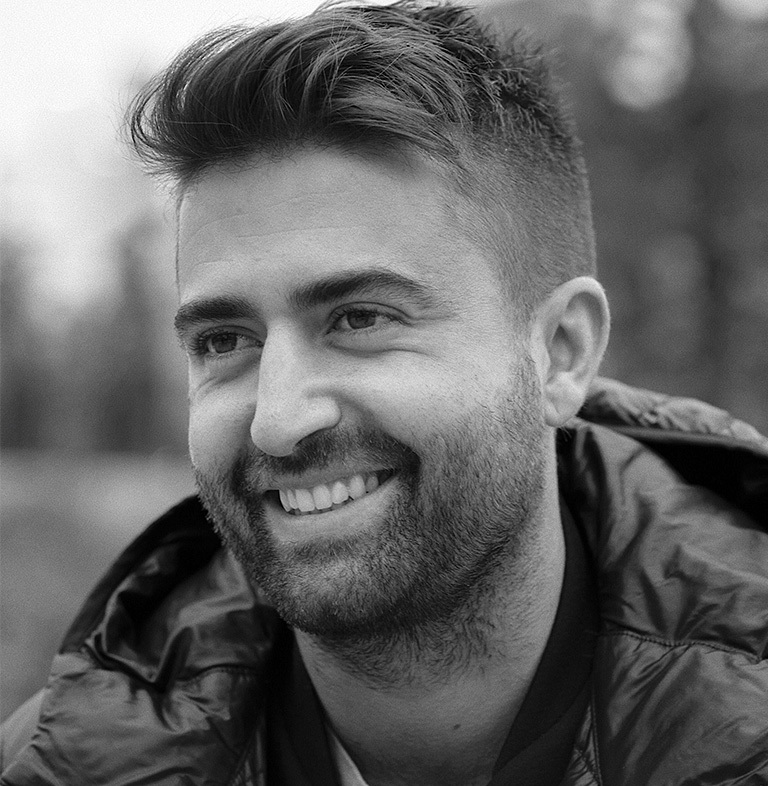 Drawn to taking on new challenges, he joined Sid Lee in 2013 as an Art Director, where he worked on developing brands like the Art Directors Club, Stingray Digital and The North Face, to name a few. Now the Creative Director of Sid Lee Montreal's branding and design department, he is known as a classic car enthusiast, avid acoustic guitar player and proud dad of two cats. Simon is a hard worker who believes that perseverance equals success.